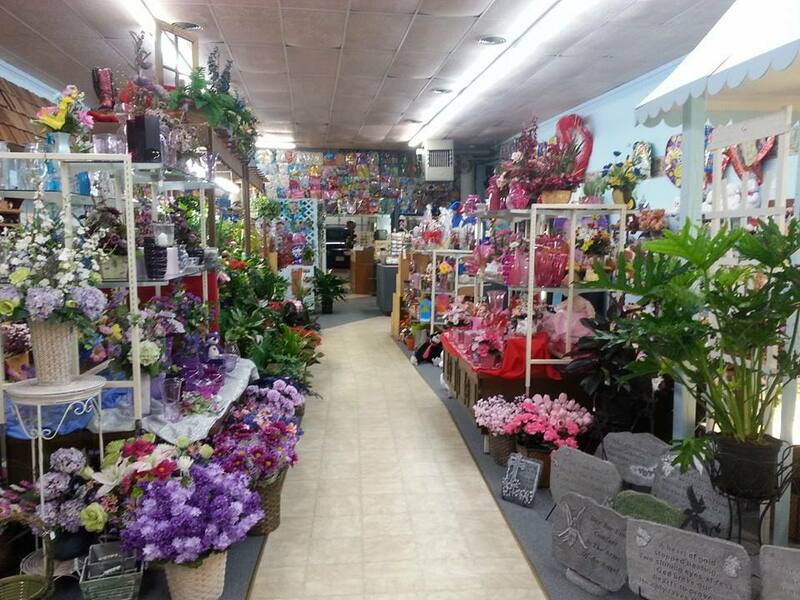 Address: 5 S. Jefferson Ave.
Duane's Flowers is owned by Duane and Judy McGraw and has been a mainstay in Iola for many years. Duane and Judy are known by everyone in town and are always ready to give a warm greeting and fun talk with each visitor into their store! Duane's is open Monday through Saturday and if you want to ask about history in Iola, directions, eateries then Duane is your fella! 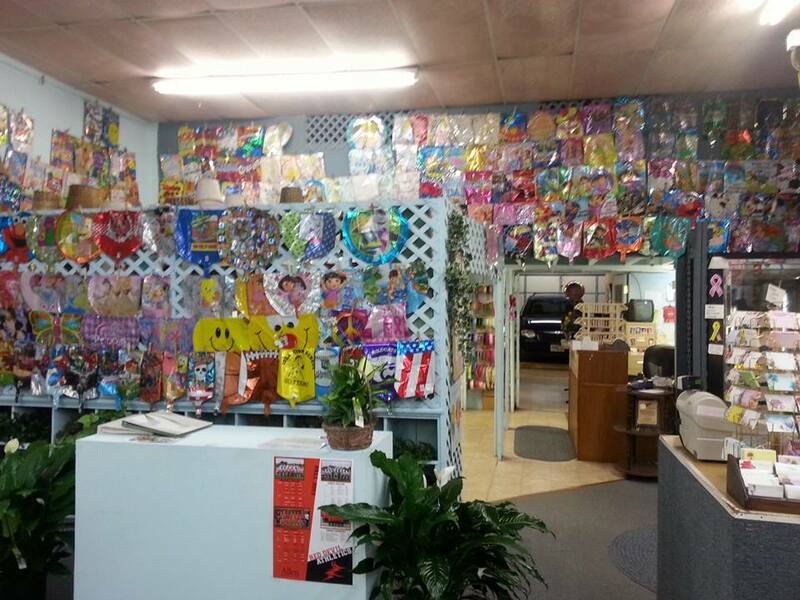 He and his family are well known and well thought of in Iola. Stop in and enjoy the experience!